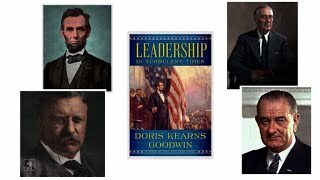 DORIS KEARNS GOODWIN’s interest in leadership began more than half a century ago as a professor at Harvard. 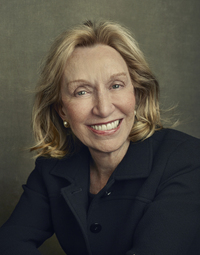 Her experiences working for LBJ in the White House and later assisting him on his memoirs led to her bestselling "Lyndon Johnson and the American Dream." 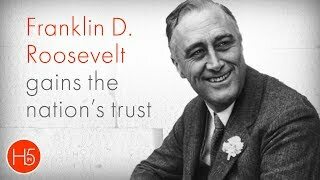 She followed up with the Pulitzer Prize–winning "No Ordinary Time: Franklin & Eleanor Roosevelt: The Home Front in World War II." She earned the Lincoln Prize for the runaway bestseller "Team of Rivals," the basis for Steven Spielberg’s Academy Award-winning film "Lincoln," and the Carnegie Medal for "The Bully Pulpit," the "New York Times" bestselling chronicle of the friendship between Theodore Roosevelt and William Howard Taft. She lives in Concord, Massachusetts. . Which book would you like to read for Septembers book club. Is this you? Let us know. If not, help out and invite Doris to Goodreads.